In a few moments you will get a second email. In this email you find an excel sheet with 100 German companies that offer 3.000 English jobs in Germany. Only 1% of German companies hire in English. 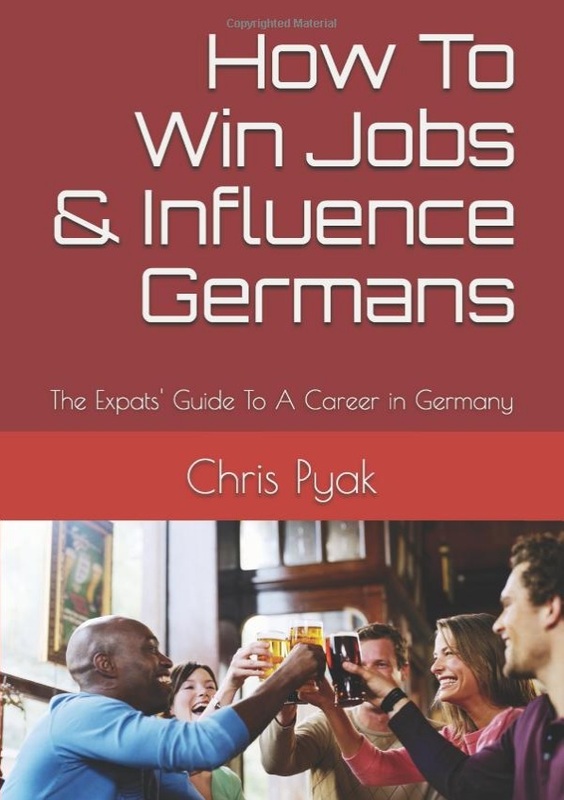 In the next few days I will send you tips to help you apply smarter – and successfully get job offers with German speaking companies as well.